According to comedian Ed Hill, being a weirdo, from a family of weirdos, has made him an appealing confidant for weirdos. “I have this aura where people talk to me for no reason at all,” Hill explains. The fears of not being normal and of become a parent are relatable themes which Hill asserts as key elements of successful comedy in Vancouver and abroad. Hill’s first CD, 100% Canasian, dealt with biculturalism as a Taiwanese-Canadian. “In the arts, you don’t see many Asian faces,” he acknowledges, “When you’re a performer, you become representative to your community, whether you want to or you don’t.” A prominent online presence and electronically available content allow Hill to connect widely with people from the Canasian community and beyond. 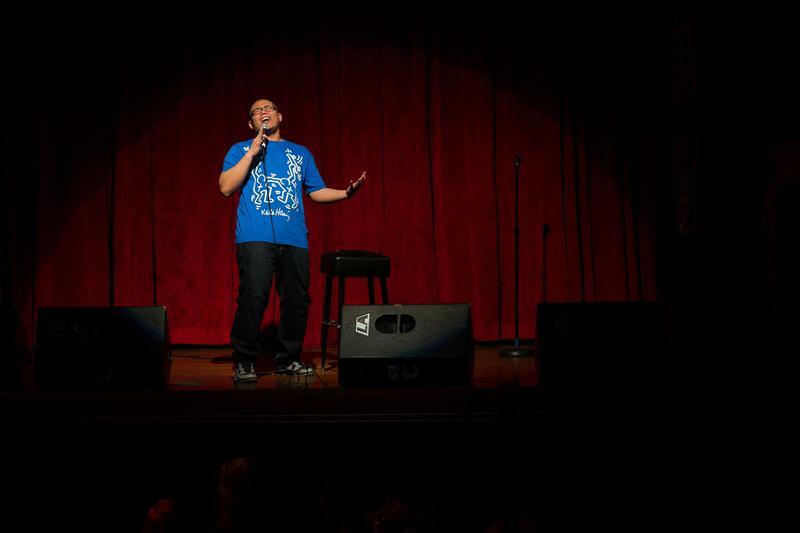 Hill created the CD independently, booking the Columbia City Theatre in Seattle, which is the first city that he says embraced him as a comedian. Booking a year in advance, he then organized promotion and distribution, designed his own cover art and even edited. The editing, he admits, could be trying. Like many musicians or actors, Hill detests listening to himself taped. While Hill may cringe at the sound of his own voice, an outside listener will enjoy humour that encompasses family, biculturalism, travel, iPhone apps, ghosts and the fear involved with growing up, topics that can certainly be appreciated by Vancouverites or any audience of fellow weirdos. The Weirdo Whisperer launched on April 26th to order or download on kingedhill.com, iTunes, Amazon, as well as to stream through Spotify.